SACRAMENTO, Calif., September 6, 2017	(Newswire.com) - A search of the medical database for the National Institutes of Health quickly provides a large number of articles about cranberries and dental health. To paraphrase comedian Brian Regan, it really is true that “cranberries are getting into everything!” So just what are the tested benefits of cranberries, and what caveats come with their consumption? Studies appear to show that a specific molecular component of cranberries and other foods, namely polyphenols, inhibit the normal life patterns of both bacteria that cause cavities and bacteria that cause gum disease. In addition, these polyphenols appear to limit the inflammatory response of the tissues to gum disease. As a result, this may reduce the size of gum pockets and the gum recession that typically follows the body’s immune response to bacterial infection. 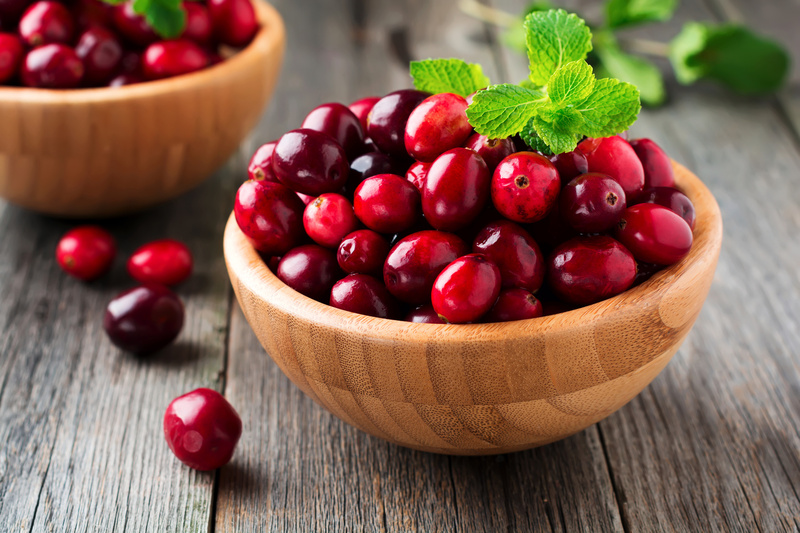 So cranberries may be able to play a large role in fighting oral infections. Unfortunately, the most common delivery methods for cranberries in the United States are cranberry sauce and various mixes of cranberry juice. Both of these products are typically sweetened with large amounts of sugar - the perfect food for the very oral bacteria that the cranberry polyphenols are supposed to be fighting. Even dried cranberries are often sweetened with sugar, due to their naturally sour taste. Secondly, cranberry juices are very strong acids, coming in at less than 3 on the pH scale. Brushing the teeth immediately after drinking such juice guarantees damage to the tooth enamel, not protection from cavities. And the steady consumption of such juices throughout the day will likewise erode the very teeth the polyphenols are supposed to be protecting. This does not mean that you cannot eat a healthy diet with cranberries and use their natural properties to fight bacterial infection. It does require careful reading of ingredient labels, however, and a willingness to either make your own cranberry dishes from the raw product or to find cranberry concoctions that are sweetened with ingredients other than pure sugar. For more information on dental health, see the Sacramento Dentistry Group at sacramentodentistry.com.